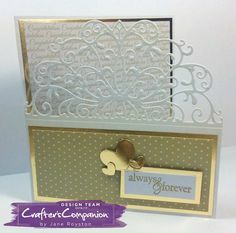 Created with the Die'sire Edg'eable Dies from Crafter's Companion. 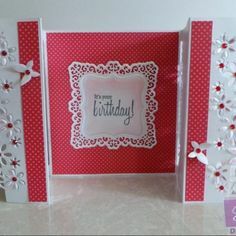 Have you seen the new Edge'ables? 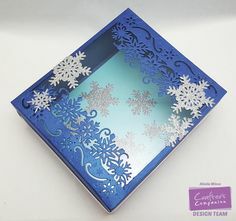 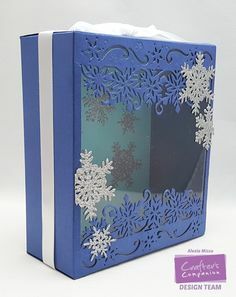 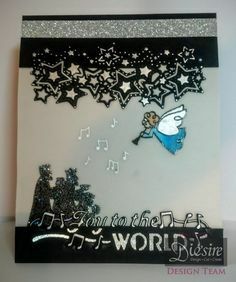 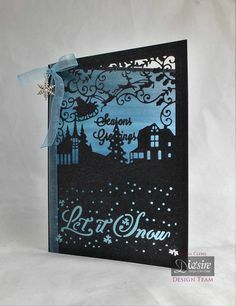 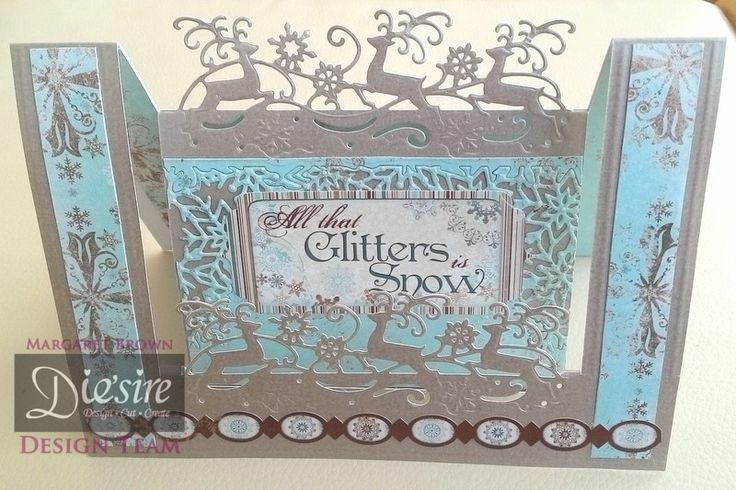 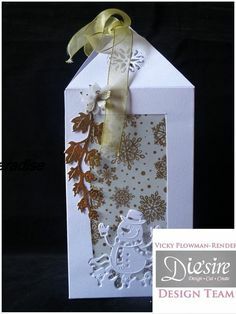 Lantern Box made using Crafter's Companion Die'sire Christmas Edge'able Mr Snowman. 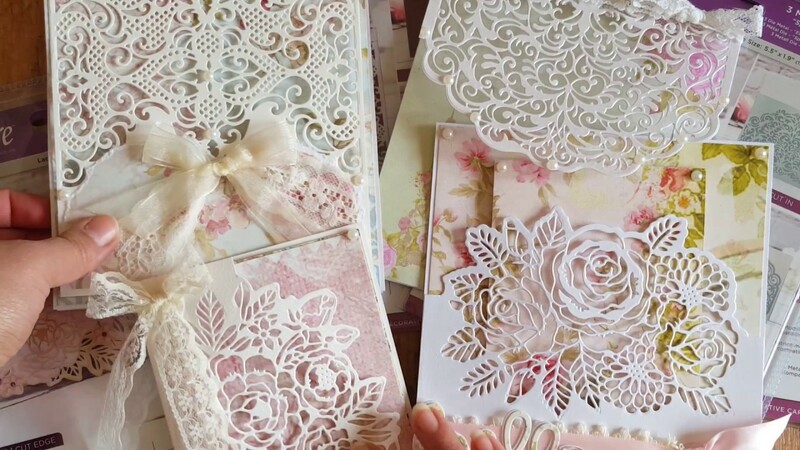 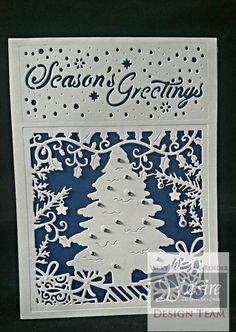 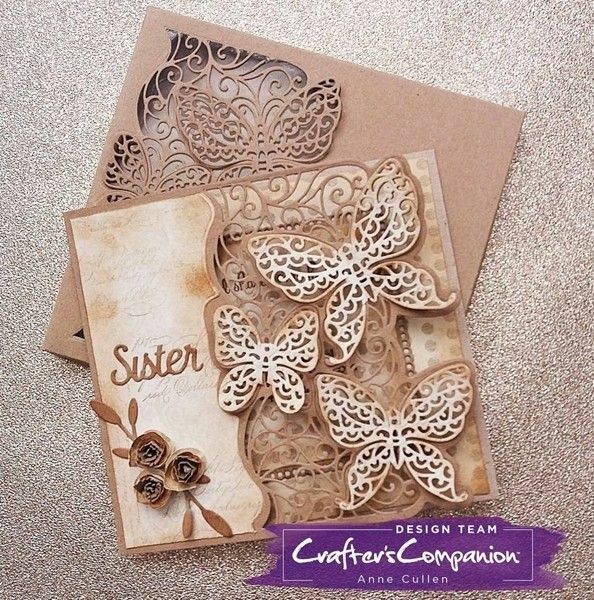 Crafts, Die Cutting, Cross Stitch Kits, Embossing Folders, Stamps, Jigsaw Puzzles and more! 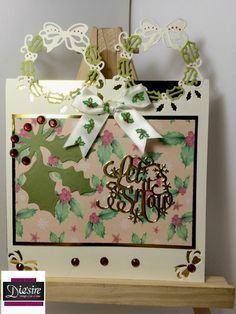 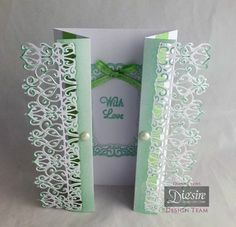 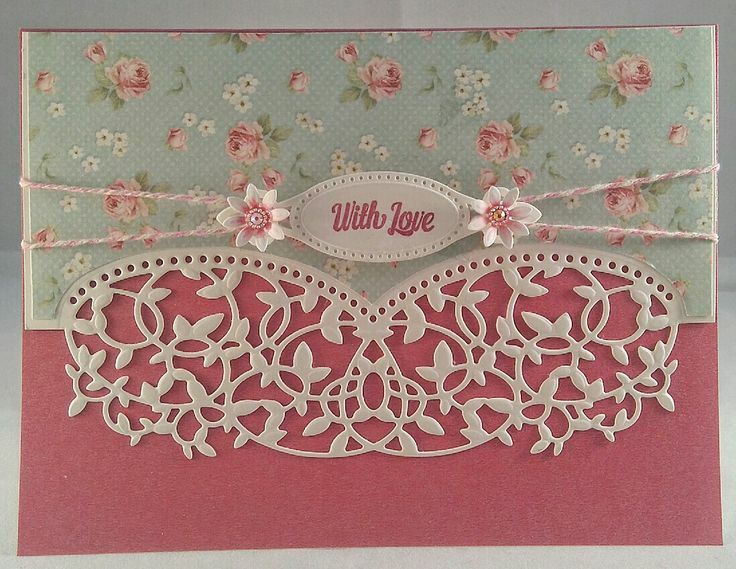 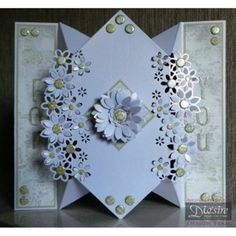 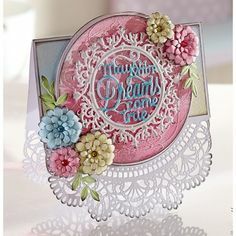 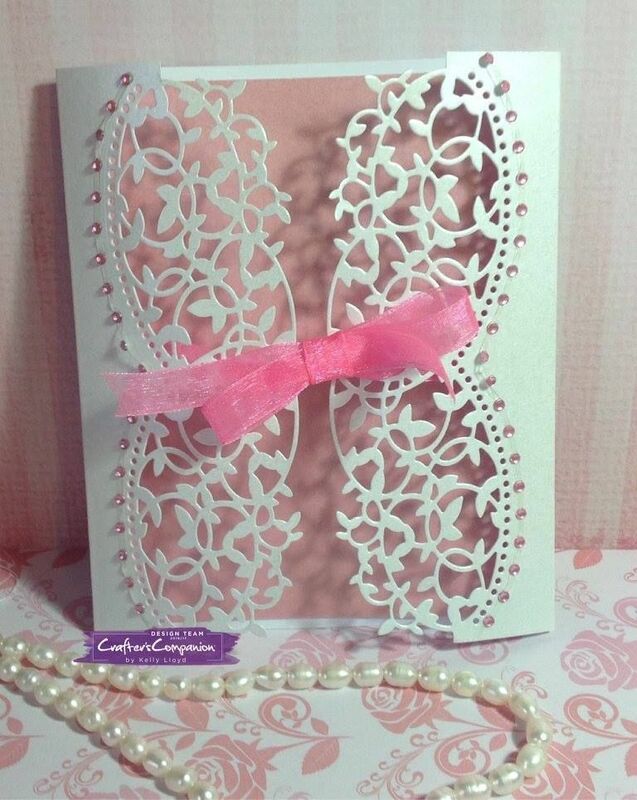 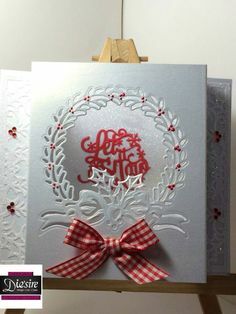 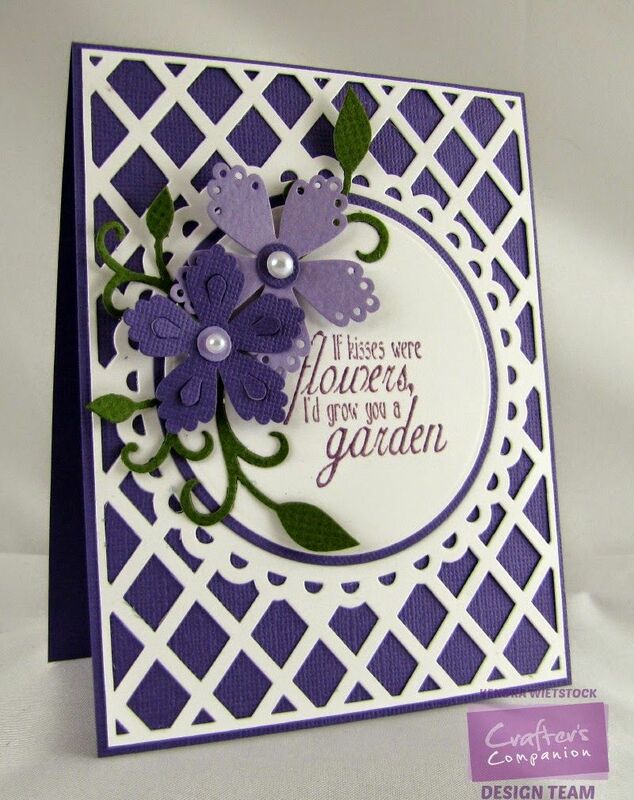 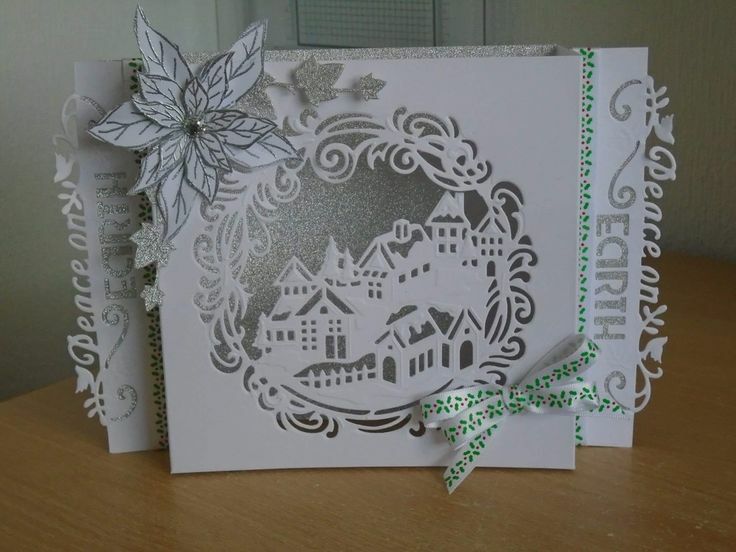 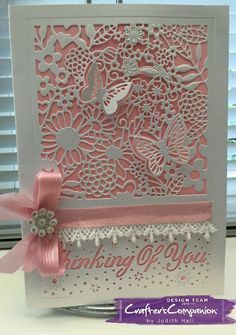 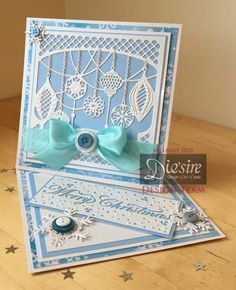 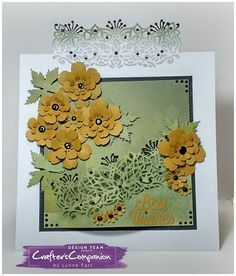 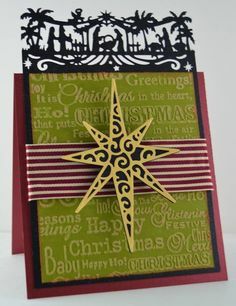 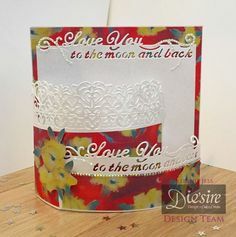 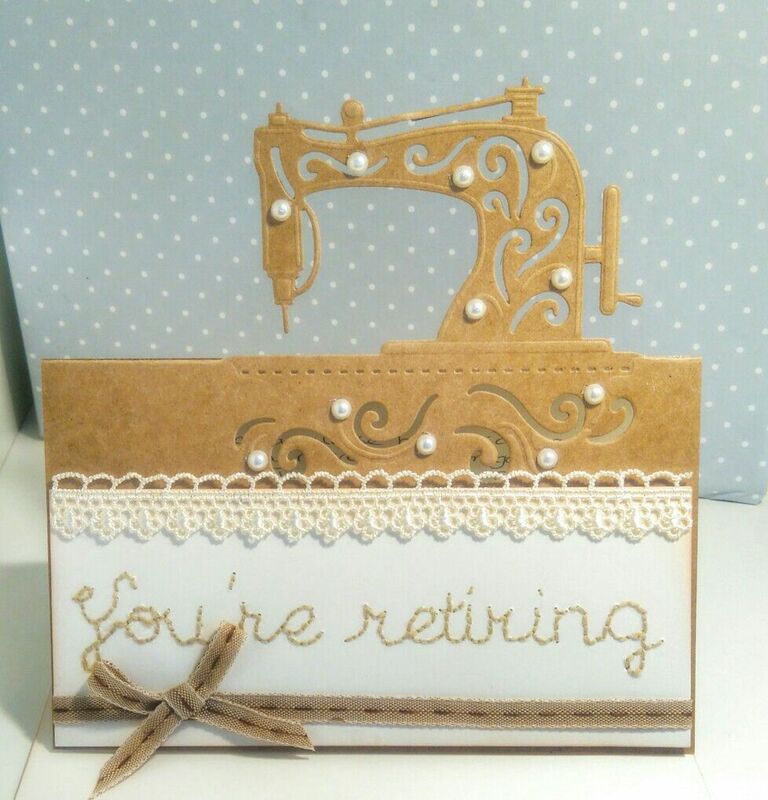 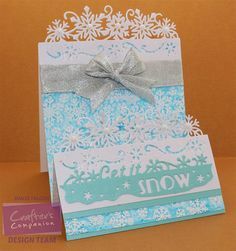 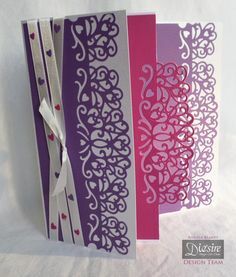 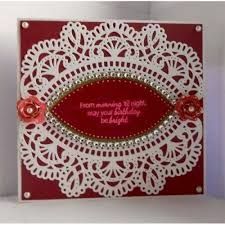 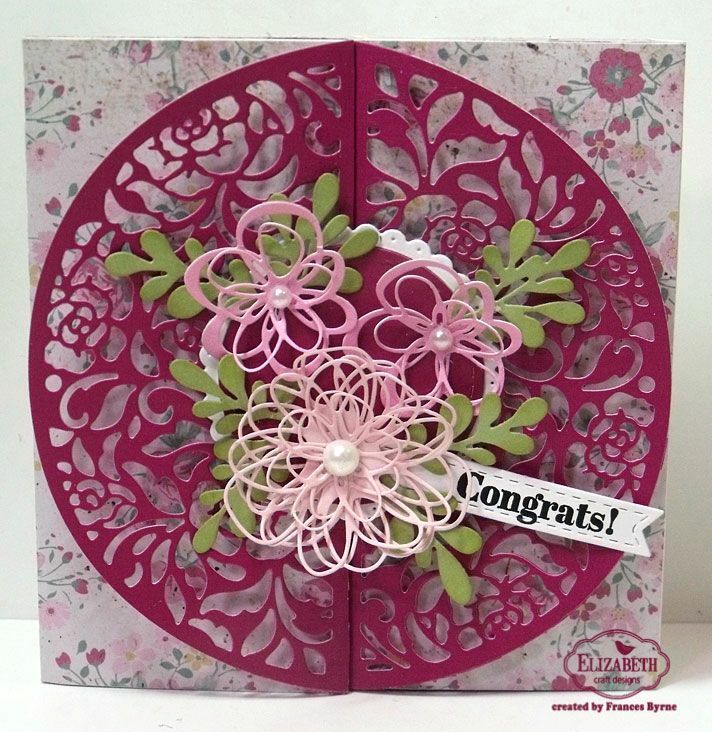 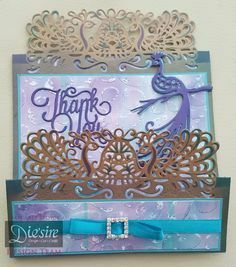 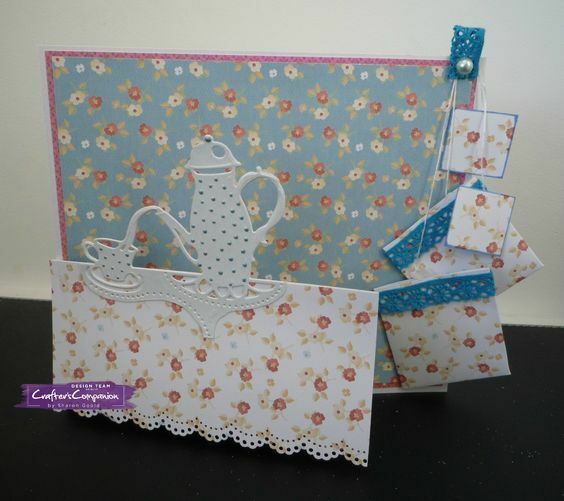 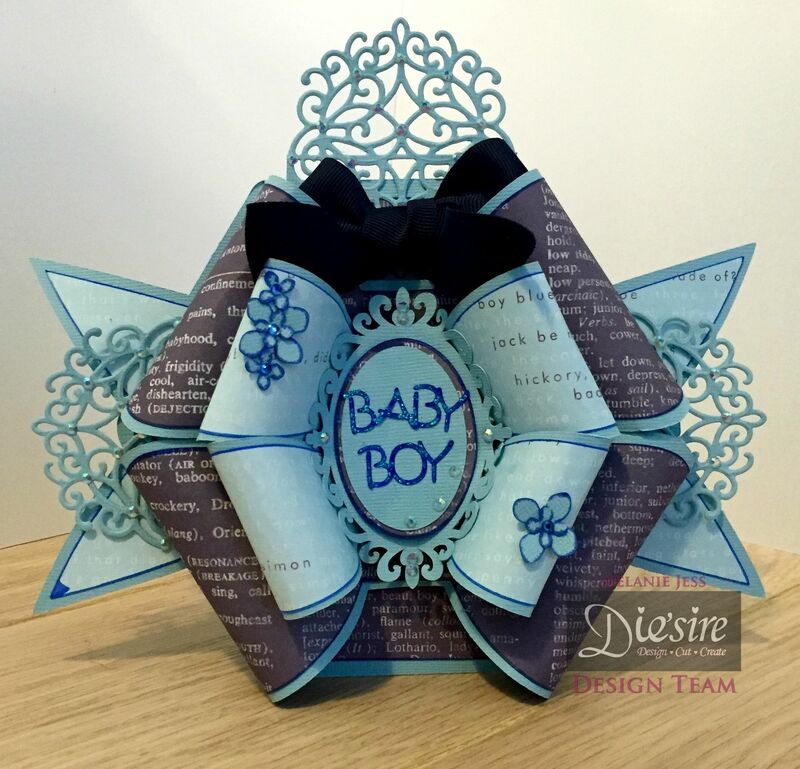 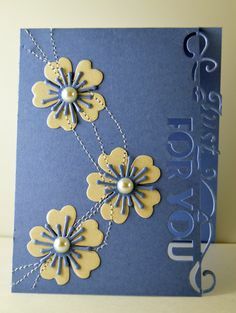 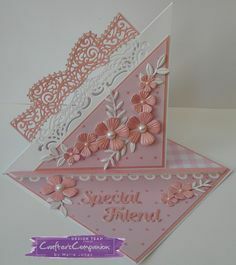 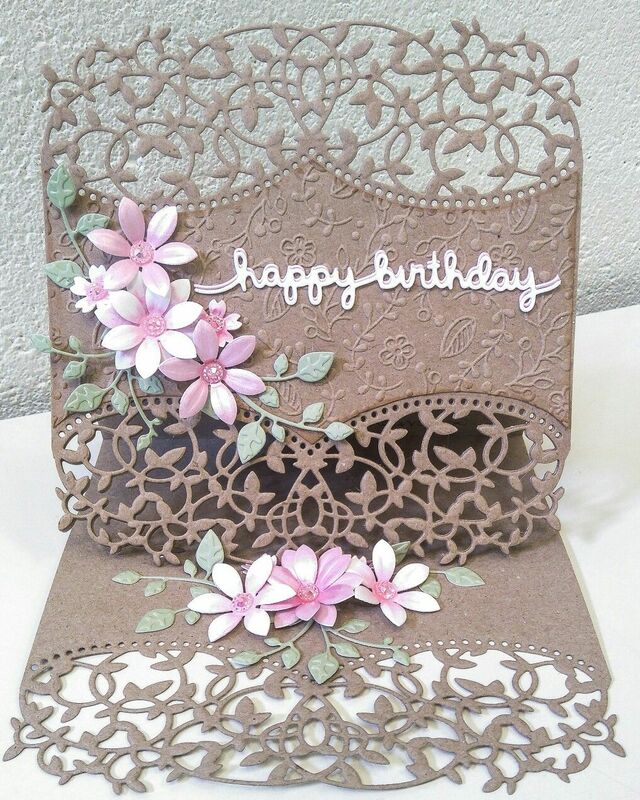 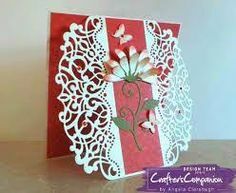 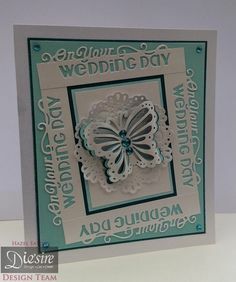 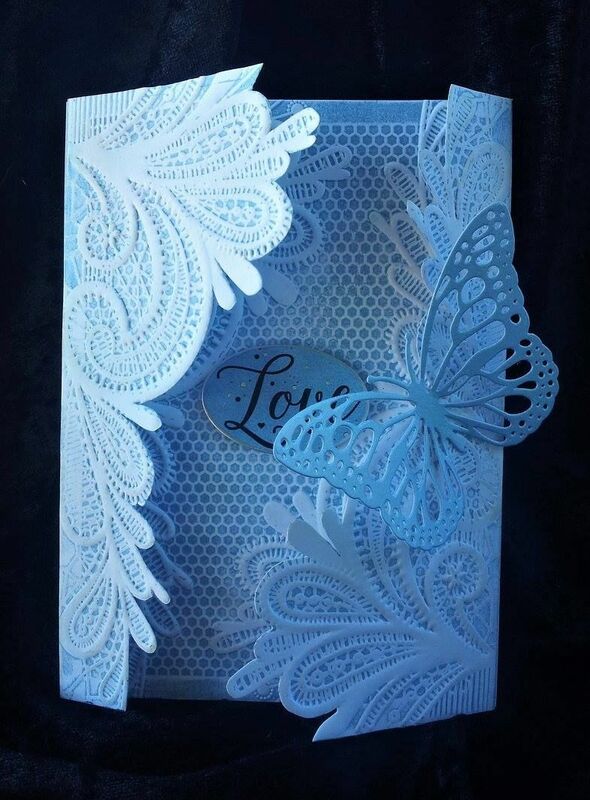 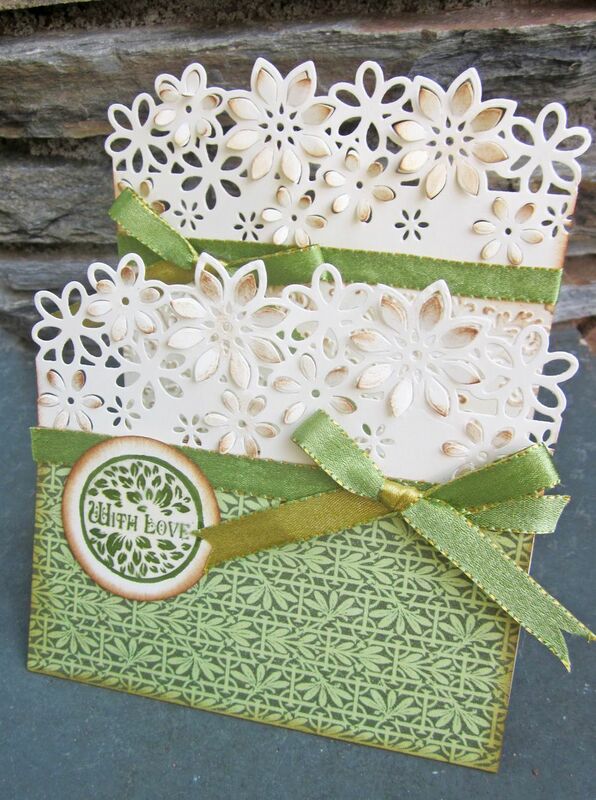 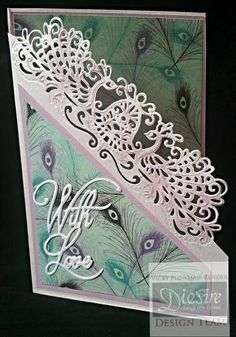 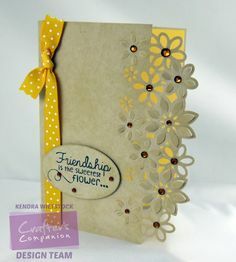 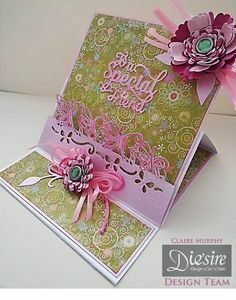 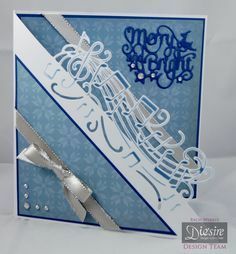 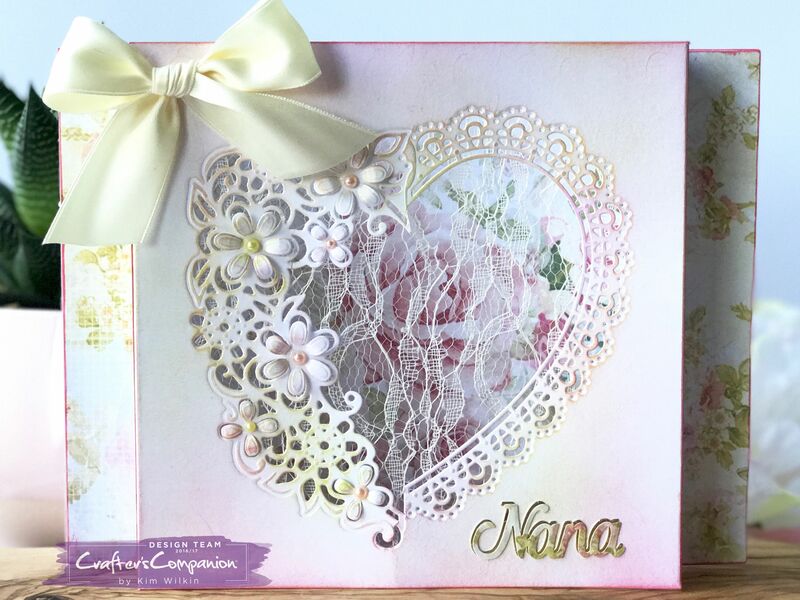 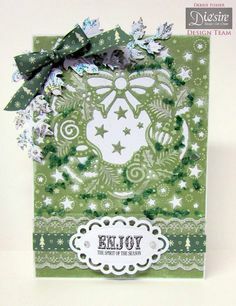 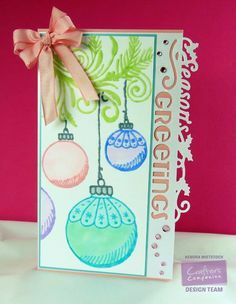 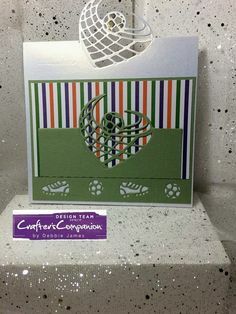 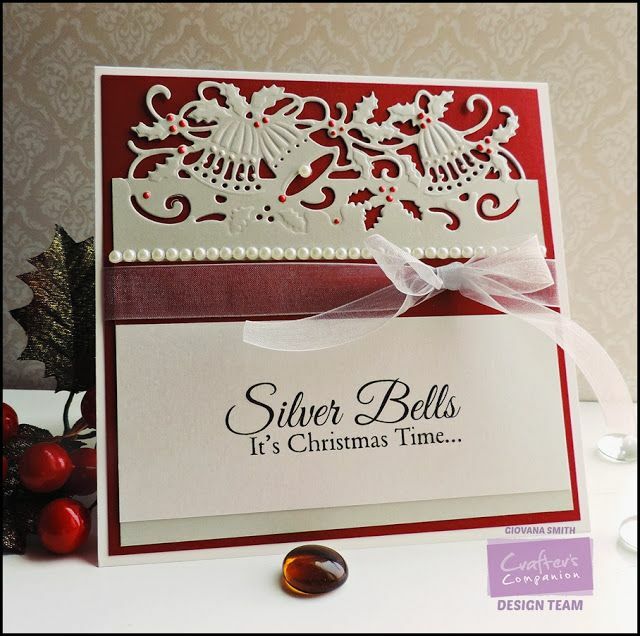 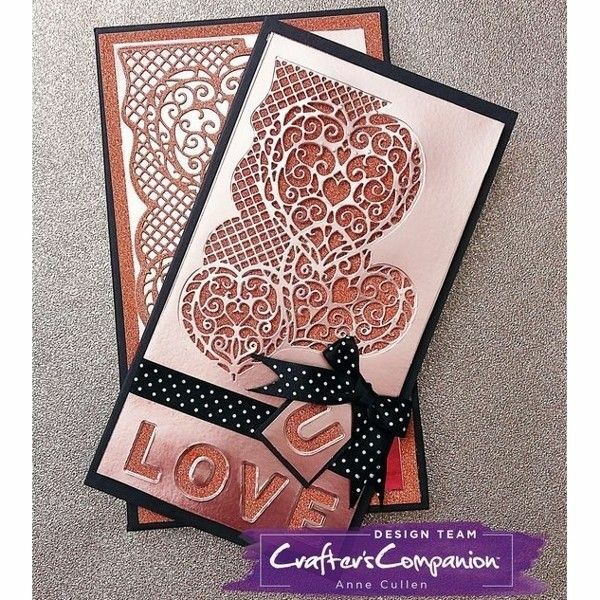 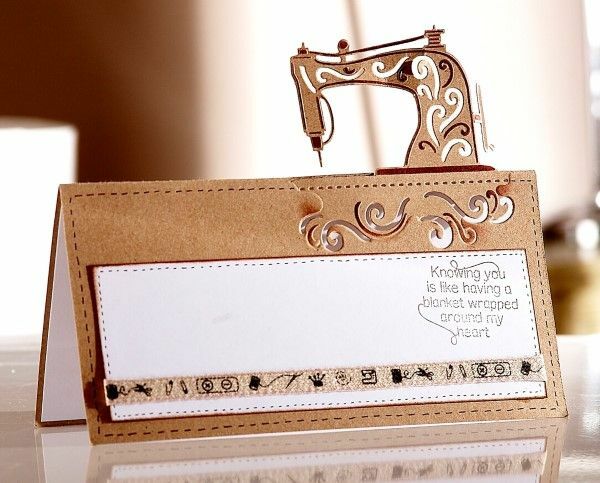 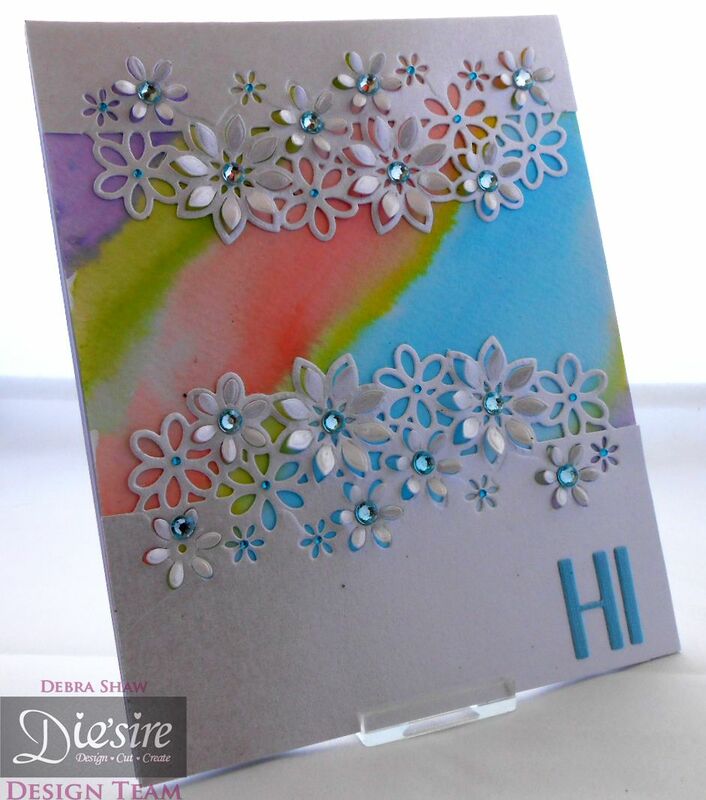 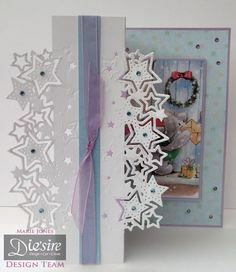 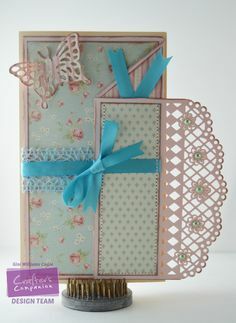 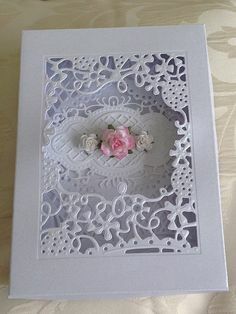 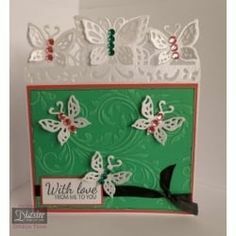 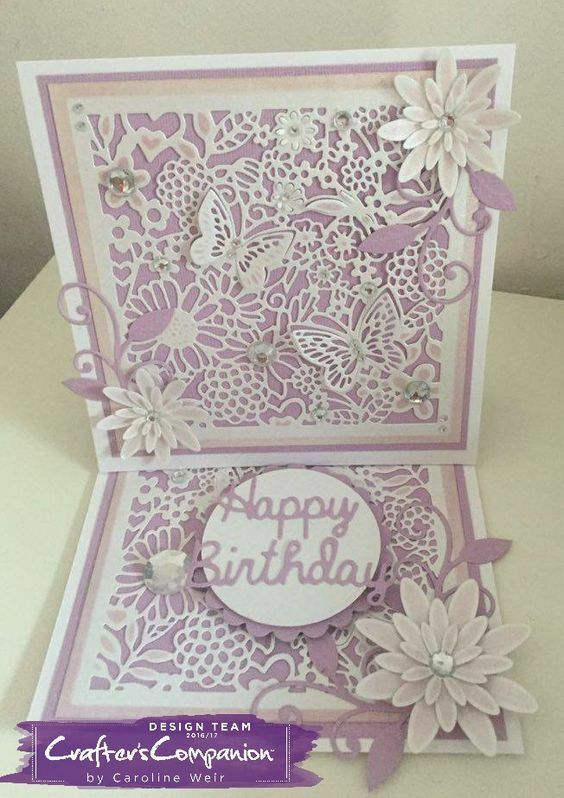 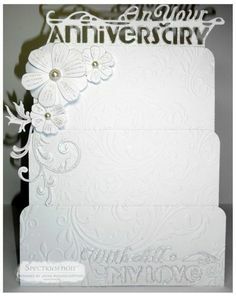 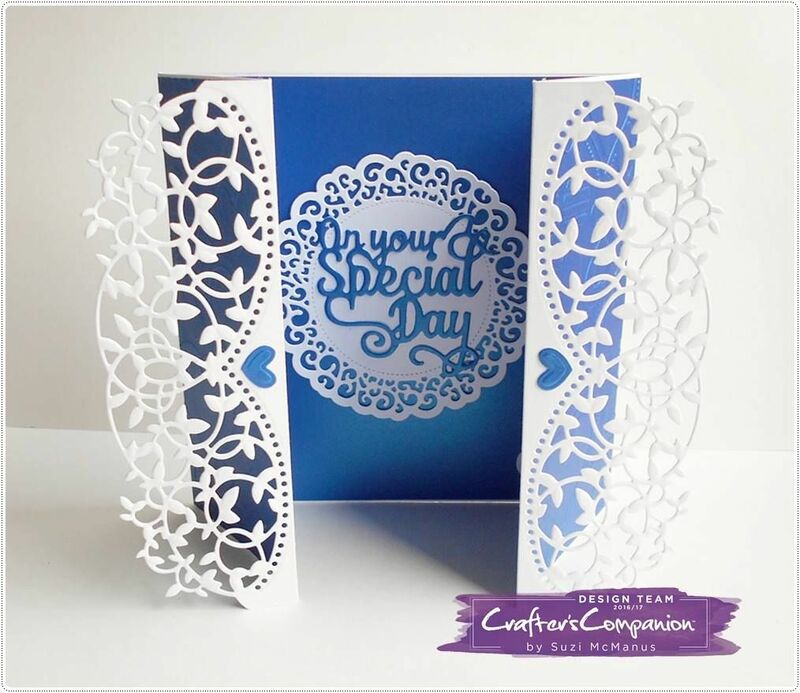 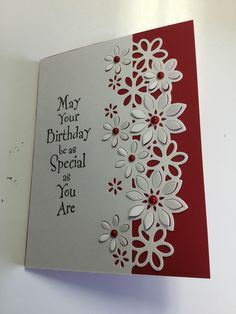 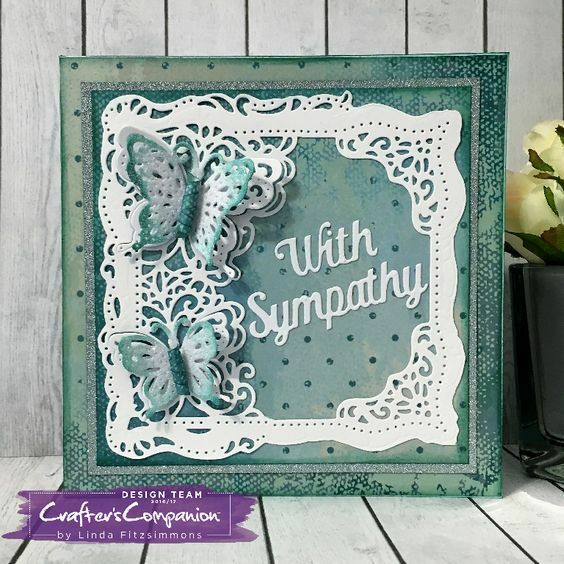 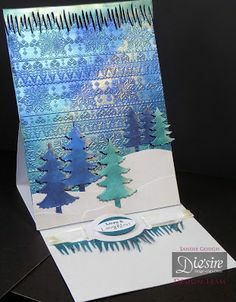 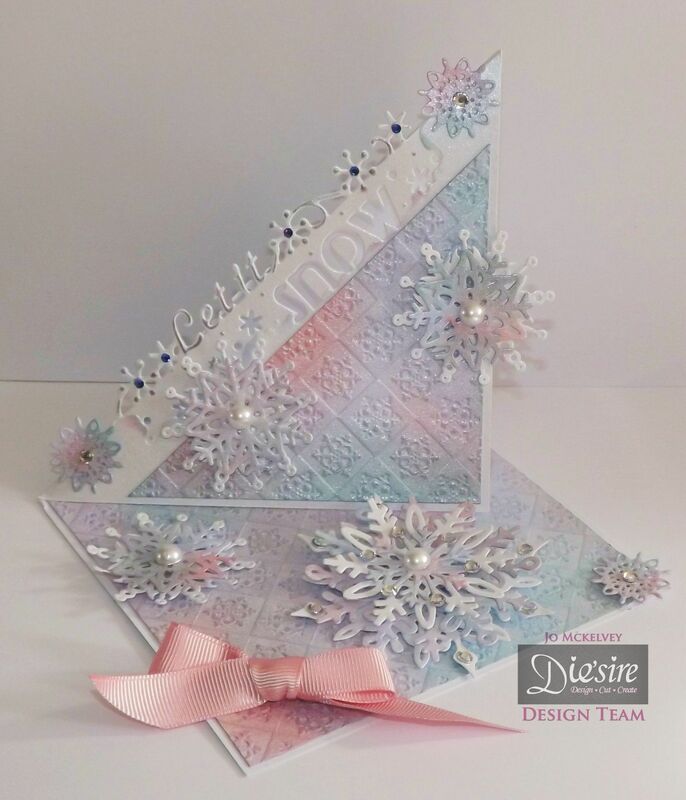 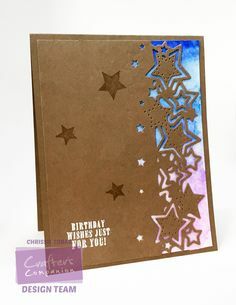 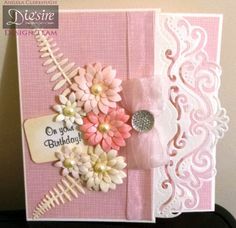 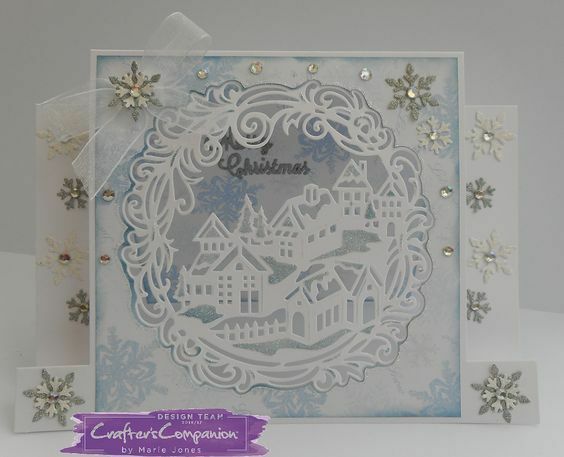 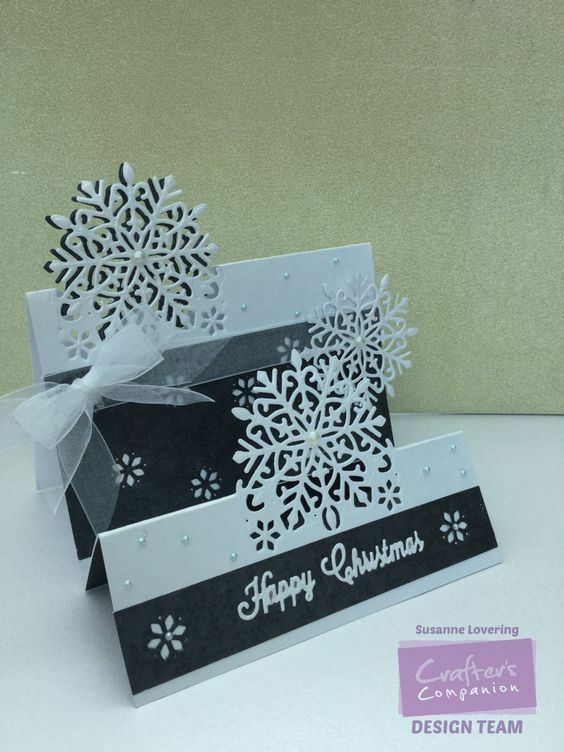 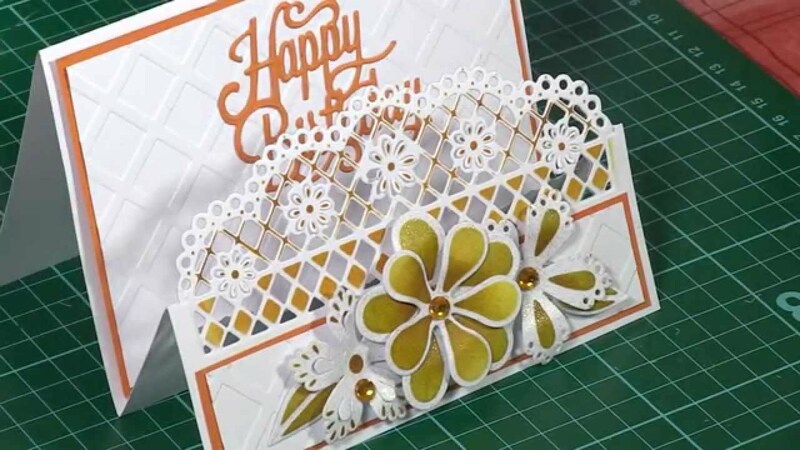 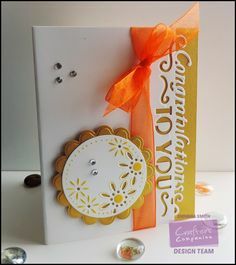 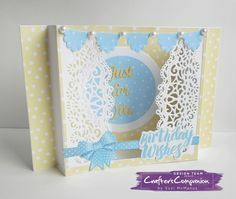 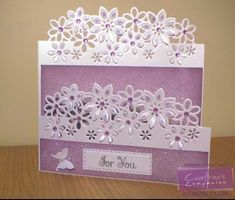 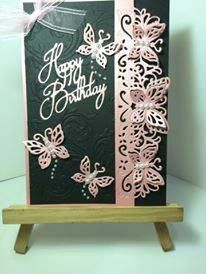 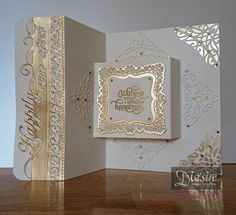 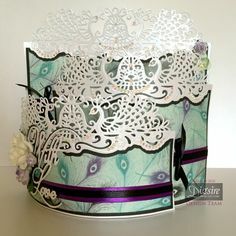 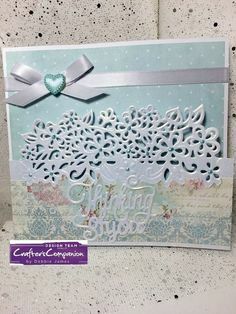 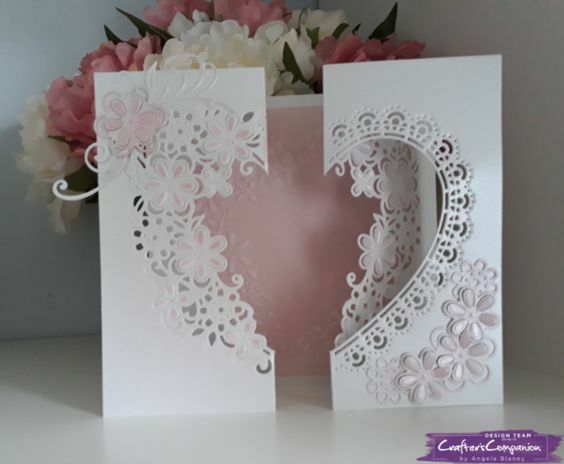 Such a lovely card created with new 3D embossing folders from #crafterscompanion ! 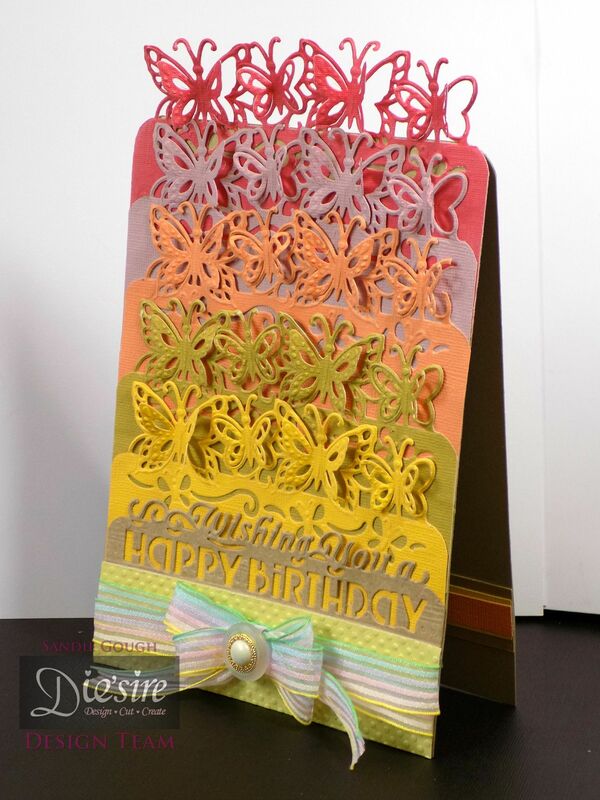 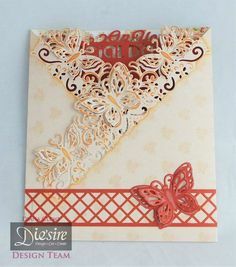 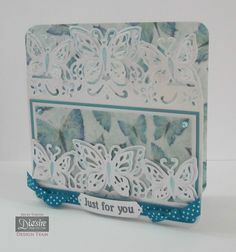 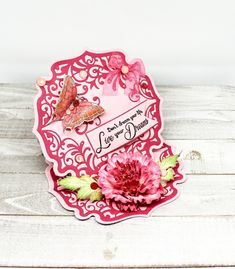 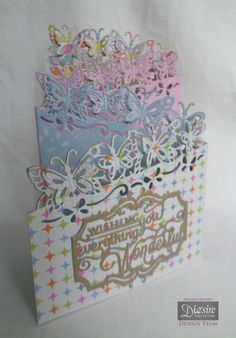 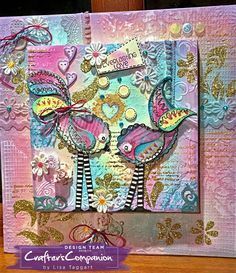 Die'sire Fancy Edge'ables - Butterfly Dreams. 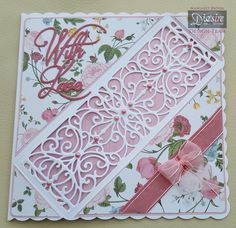 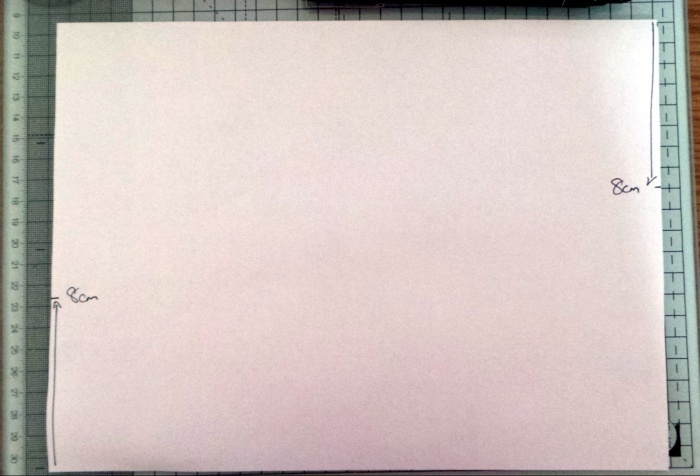 Gatefold card - front. 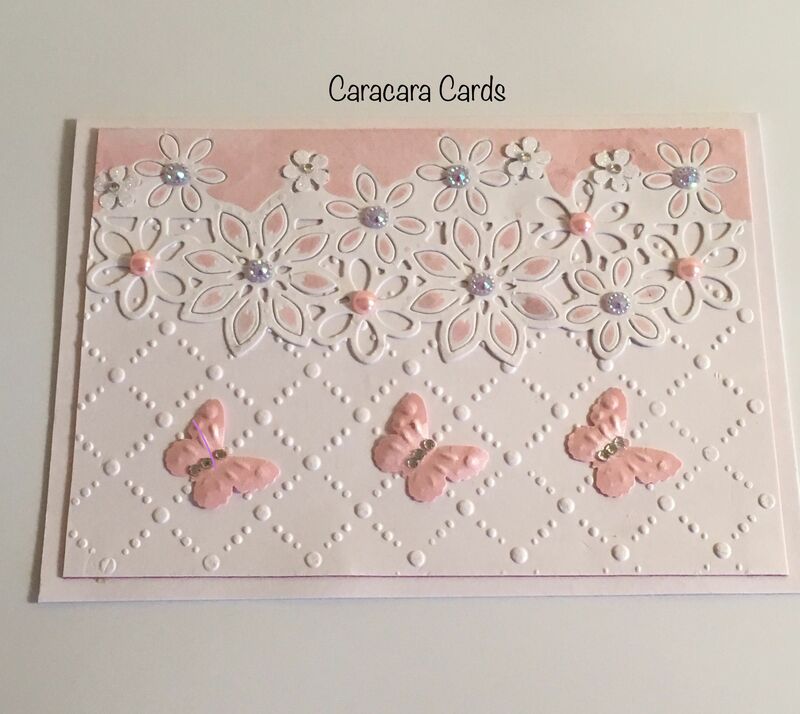 Centura Pearl Card. 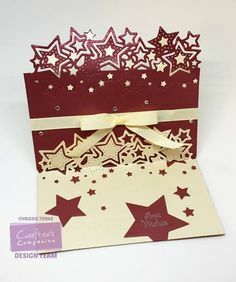 Burgundy Card. 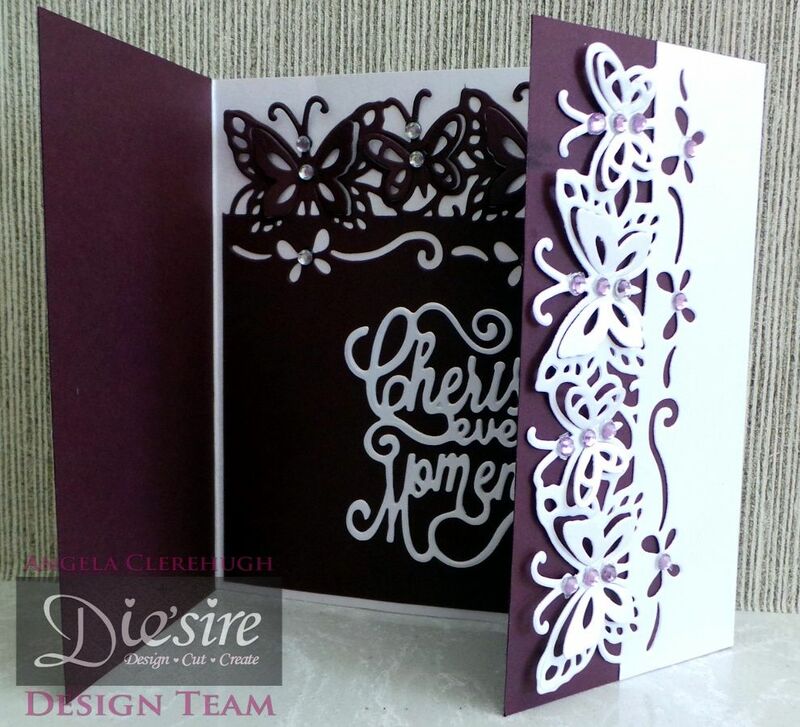 Classiques Only Words: Cherish. 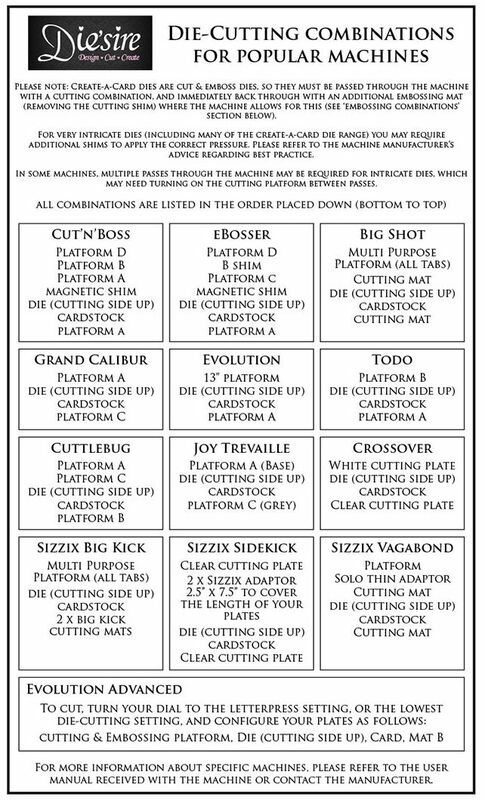 Gems. 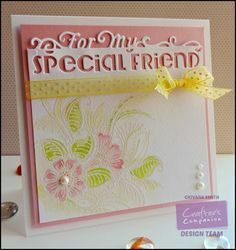 Hi everyone, It's Frances here today with a fun tutorial to share with you. 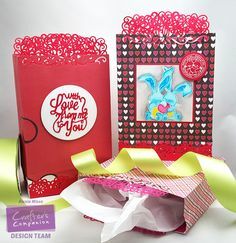 Do you need a gift bag for that valentines gift you have for your loved one? 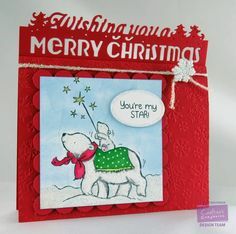 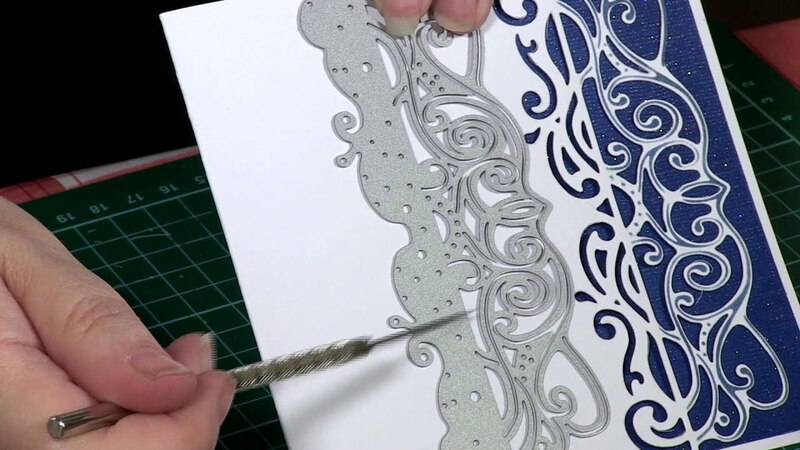 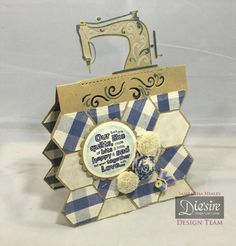 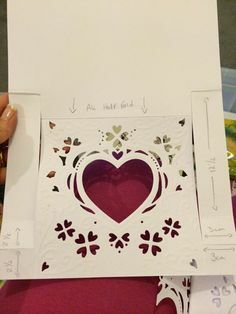 Alexia will show ou how to make one in this fun tutorial!